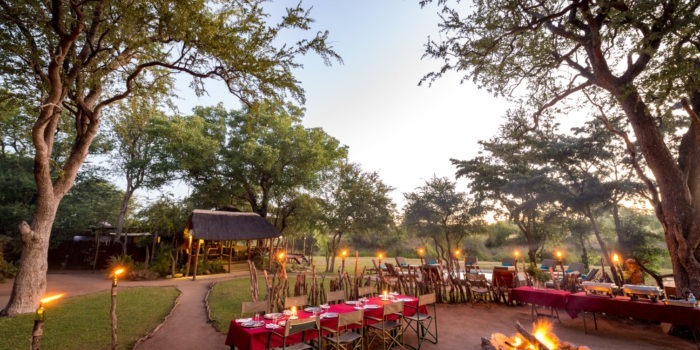 This lodge is one of Frank’s favourites in South Africa, intimately managed and awarding winning Klaserie Sands River Camp. 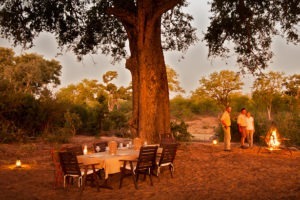 The camp is set on the dry N’tsiri riverbed with the main area shaded under. 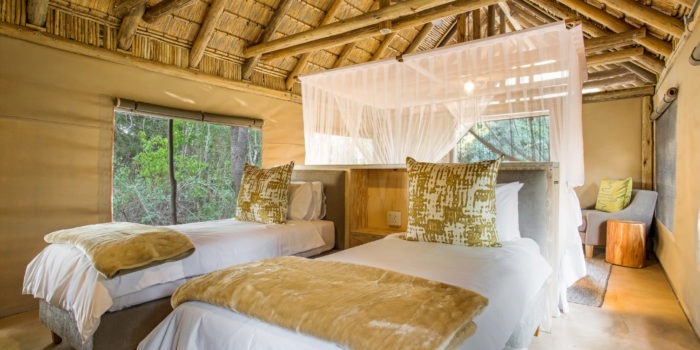 In the heart of the Greater Kruger lays the privately owned, intimately managed and awarding winning Klaserie Sands River Camp. 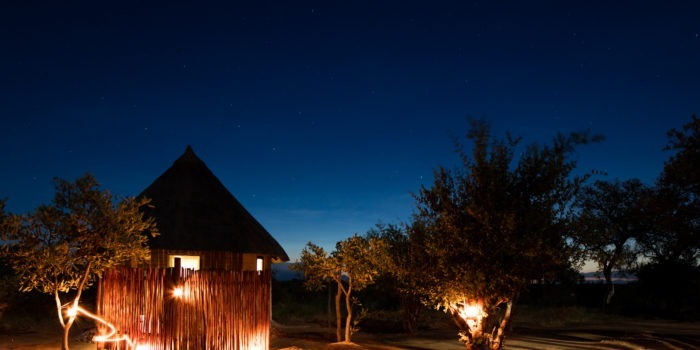 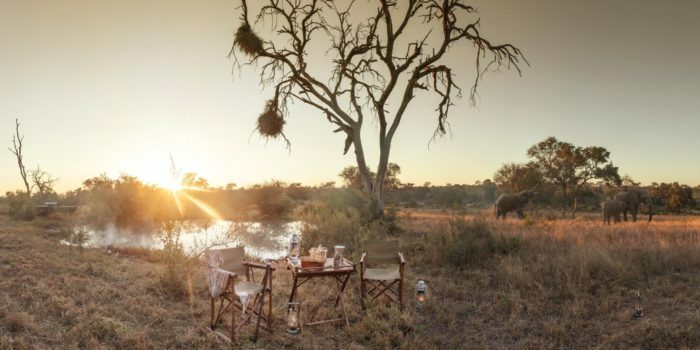 The camp is set on the dry N’tsiri riverbed with the main area shaded under Jackalberry trees overlooking a waterhole which is frequently visited by elephants, kudu, buffalo and herds of impalas. For the warmer days guests can cool off in the rim flow pool. Klaserie Sands boasts both indoor and outdoor dining areas, an open fire seating area, indoor fire place, lounge and central bar. 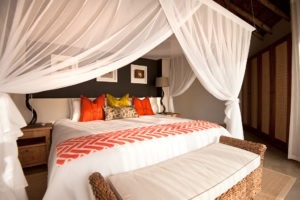 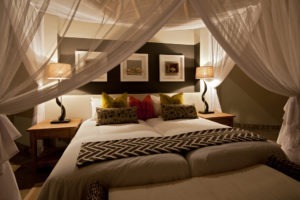 There is a total of five luxurious guest Suites, all with en-suite. This includes one Honeymoon Suite and one interleading Family Suite. 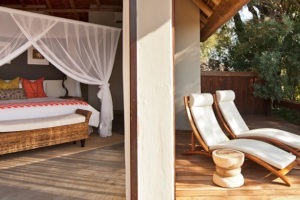 The Honeymoon and Family Suites have a bath, outdoor showers. 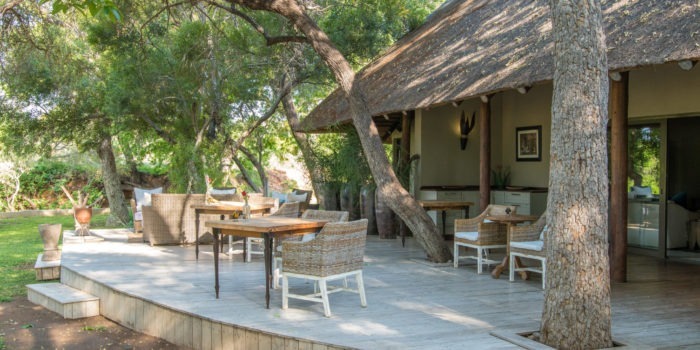 All rooms are complete with air conditioning, overhead fans, mosquito nets & beautiful private decks overlooking the African landscapes and riverbed. 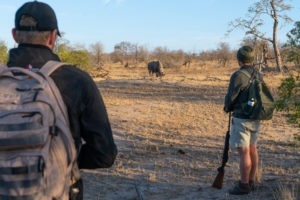 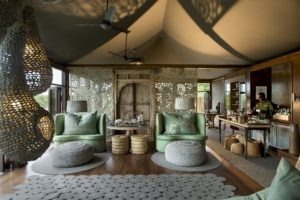 Spend your early mornings and later afternoons out on game drives with the professional and passionate guides who will ensure you experience the best of the unique wilderness. 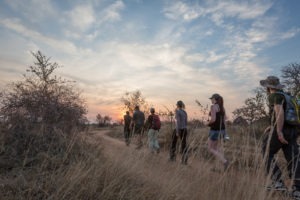 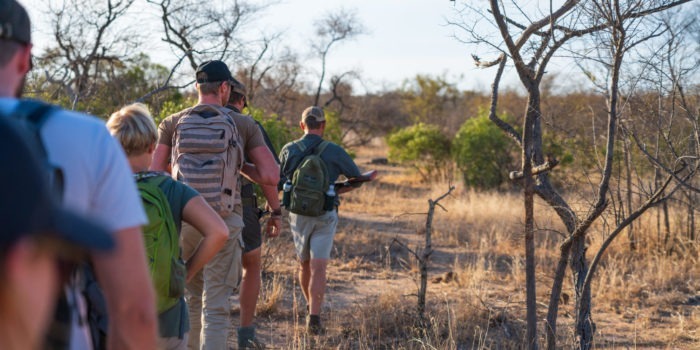 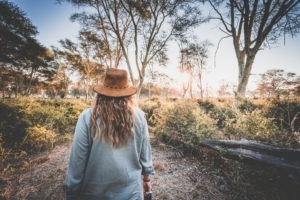 In between game drives, a guide can take you on a guided bush walks where you can learn about tracking, and the fauna and flora, an experience not to be missed. 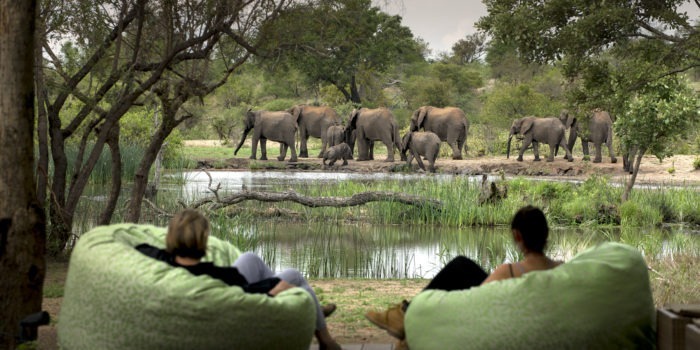 Intimate camp accommodating only eight guests. 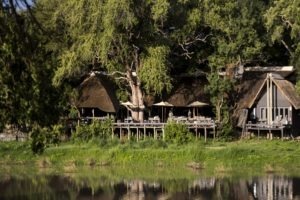 First class South Africa cuisine & fine estate wines. 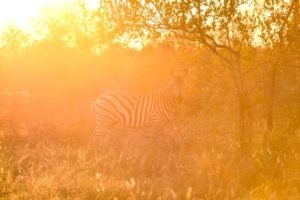 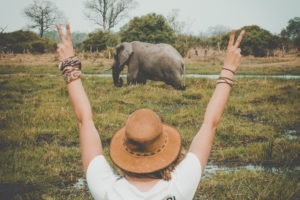 Unique wildlife encounters with professional and passionate guides. 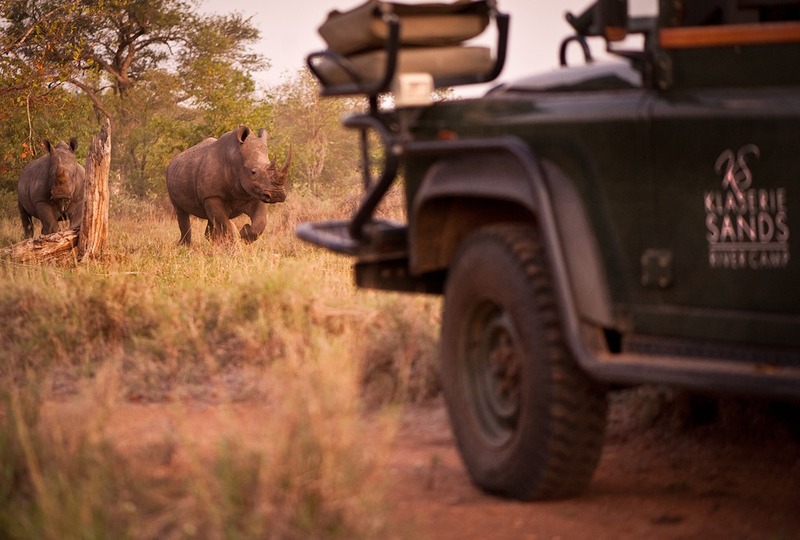 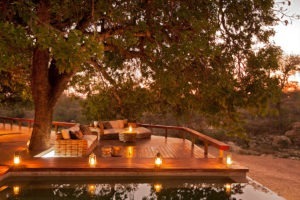 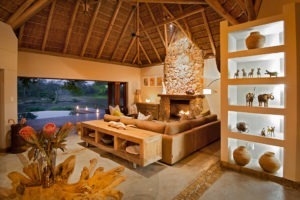 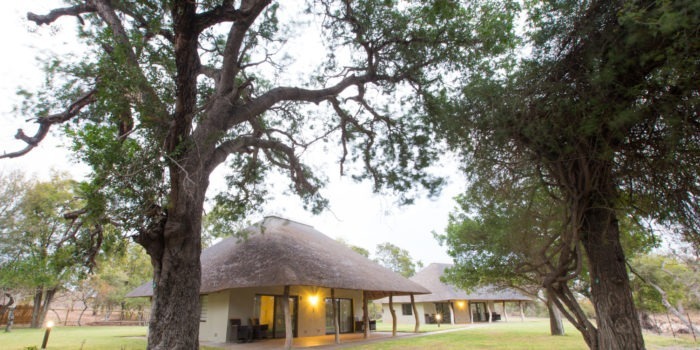 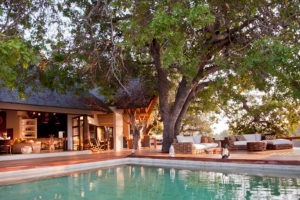 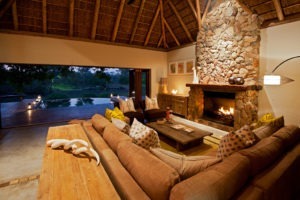 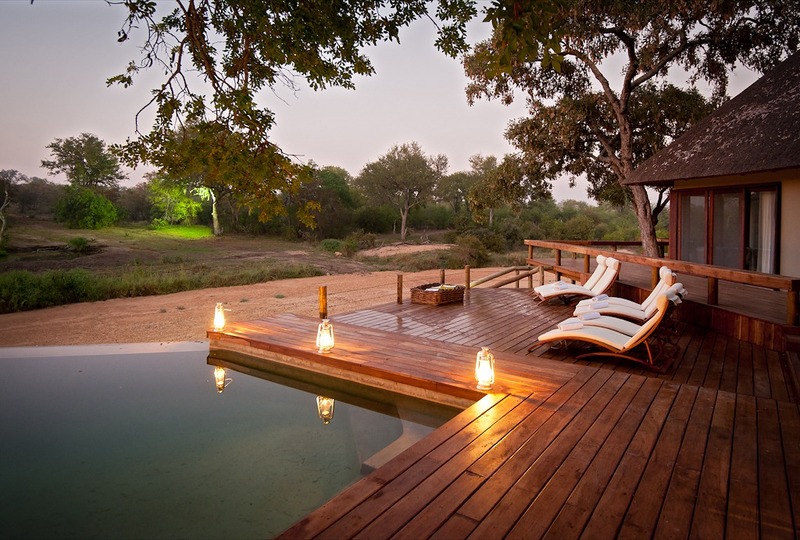 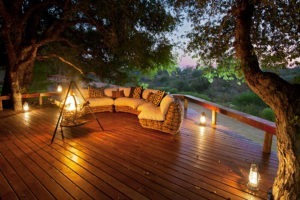 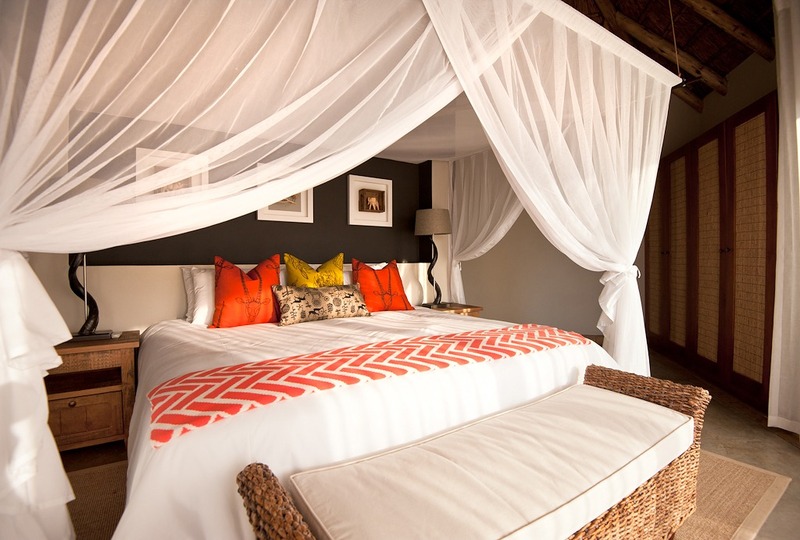 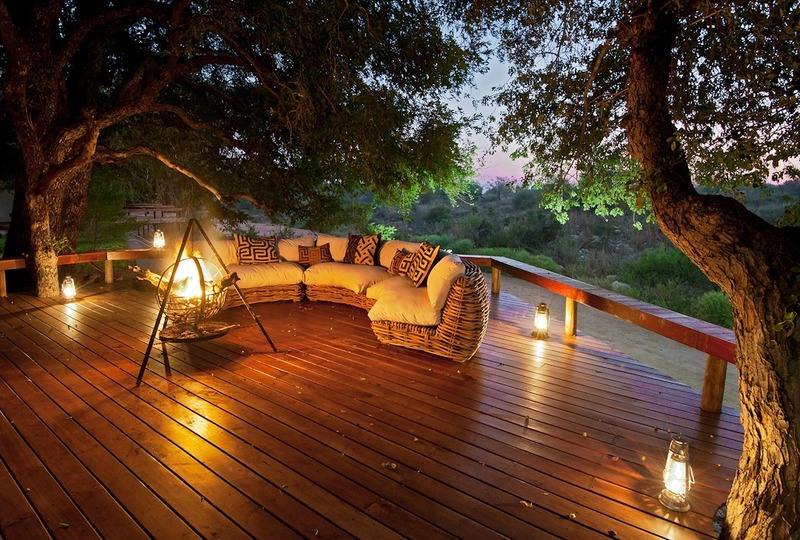 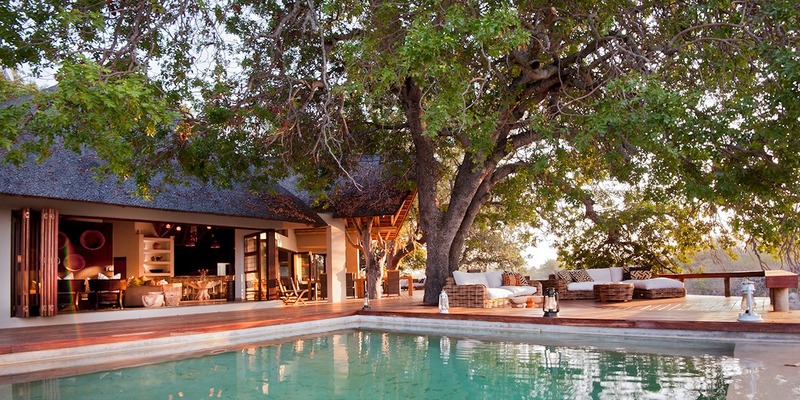 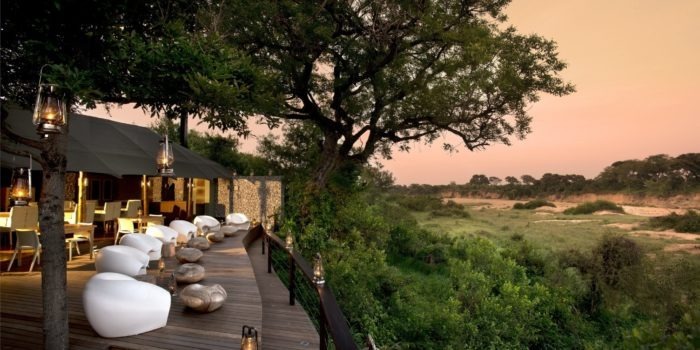 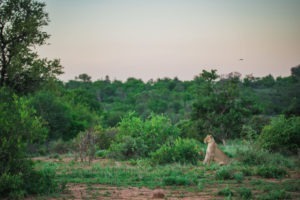 Located on one of the largest private nature reserves in South Africa, home to the BIG 5.